Stroll through our breezy lobby and corridors lined with greenery to arrive at this unique, spacious retreat for families and groups. 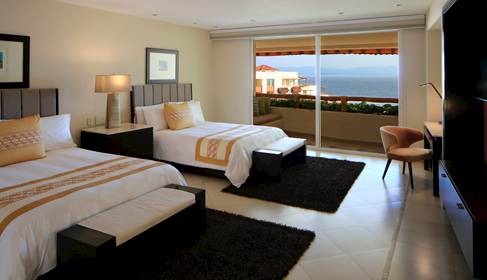 Explore its ocean view terraces and living areas, and delight in the large jacuzzi. 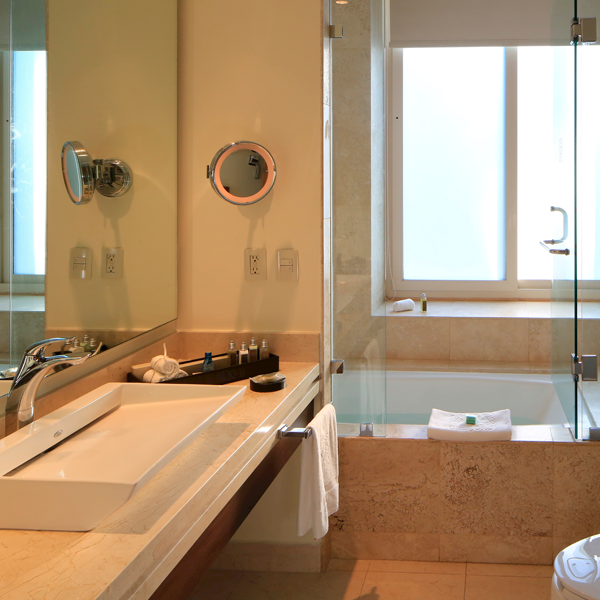 Oversize Spa bathrooms, a dining table for a group, private bar, interior jacuzzis and more, make it the perfect place to enjoy paradise together. 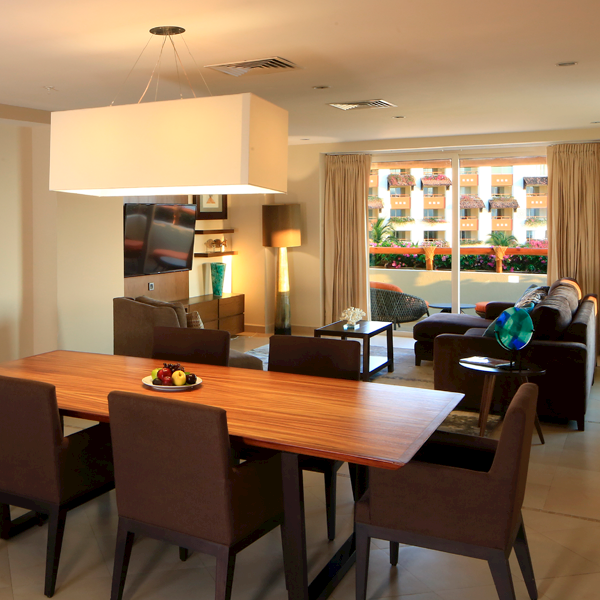 Experience coastal living at its best. 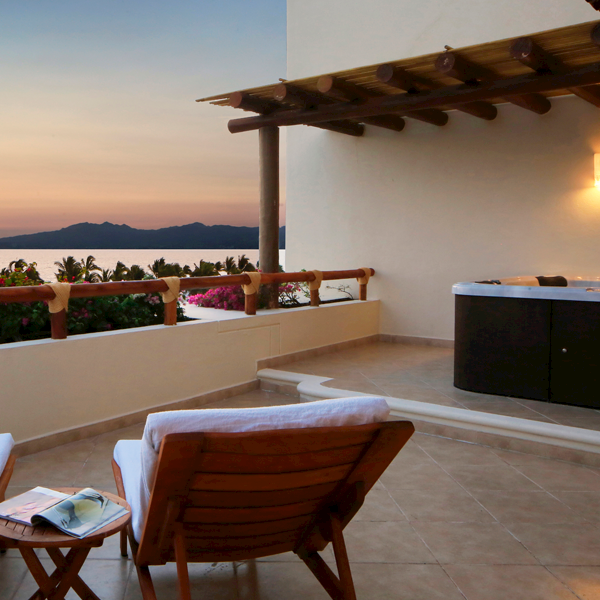 Gaze out at the Pacific Ocean from your 6-person Jacuzzi on the private terrace of this roomy suite. Luxury resort amenities and a bar make this a fantastic refuge for vacationing families and friends who crave the good life.